PRICE REDUCED BY OVER $100K!! 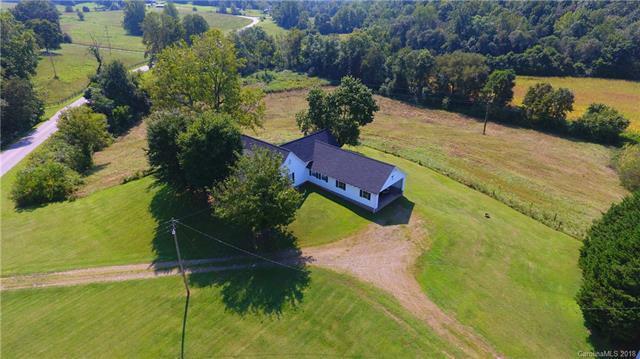 Step back into time on this old farm! 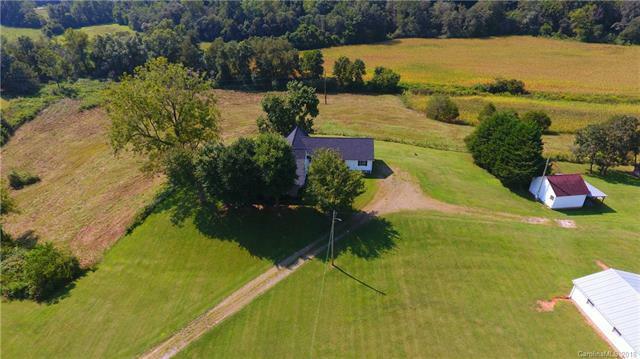 Beautiful old farm house on 86 acres at the foot of the Brushy's! 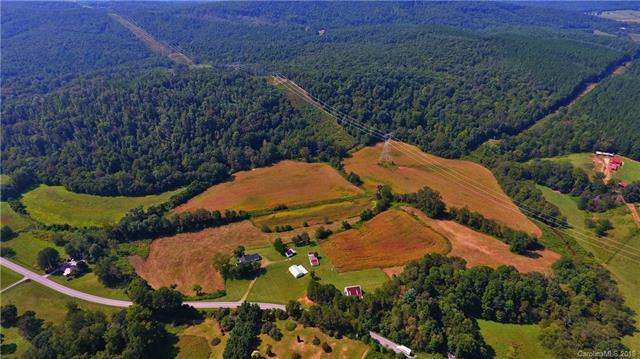 Located on the Iredell/Alexander Co. line the amazing Rocky Creek flows through the property! 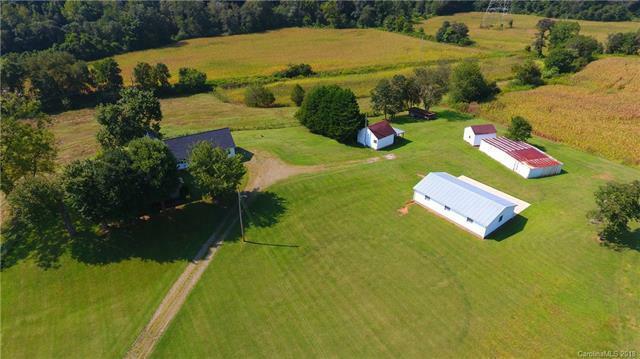 Crop fields and pastures, cool old barn, multiple outbuildings, and a 4 bay garage! Great mountain views! Historic Linneys Water Mill just up the road, along with apple and peach orchards not far up in the Brushy Mountains. Awesome place to make your stake on the map and become part of the community!